My Christmas is not complete without carols and I have yet to find anything to top the choir of King's College, Cambridge. One of the great representatives of the British choral tradition, their rendition of "All Bells in Paradise" is just sublime. 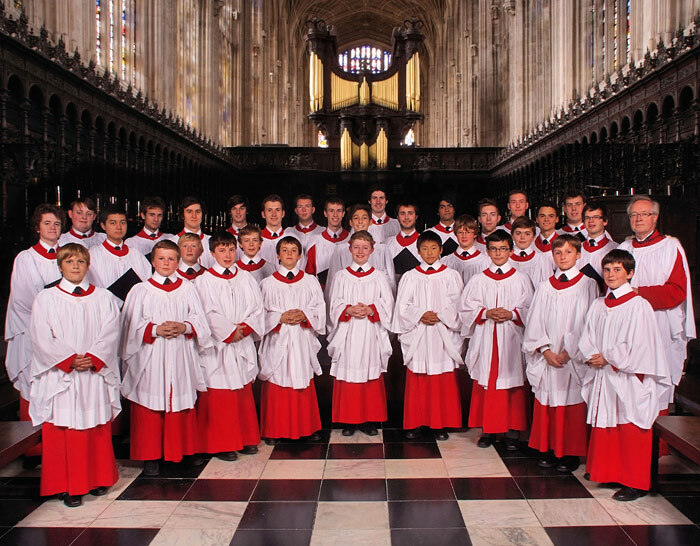 They have been delighting swith their voices since 1441 and their Festival of Nine Lessons and Carols has been broadcast from King's College Chapel on Christmas Eve since 1928, so it's all pretty polished by now. Whatever your persuasion and whatever your view, if you haven't heard them, remedy that before next year!